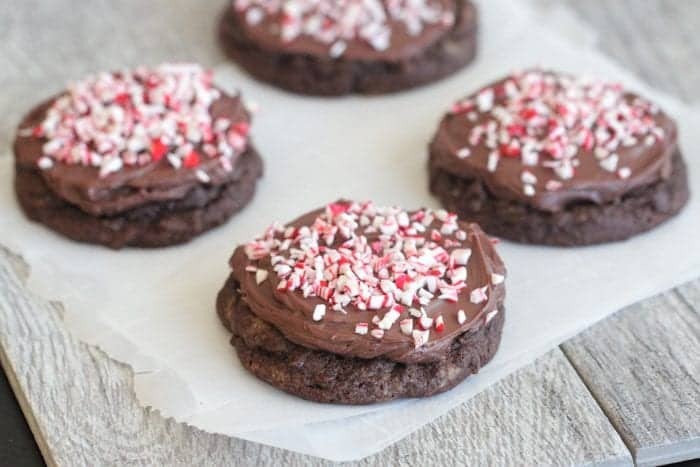 Sharing these festive Peppermint Patty Stuffed Cookies today! Chrismtas Cookies are the BEST! These look amazing for gifting to neighbors and friends this Holiday season. Baking Christmas recipes this season might be one of my favorite things….ever! 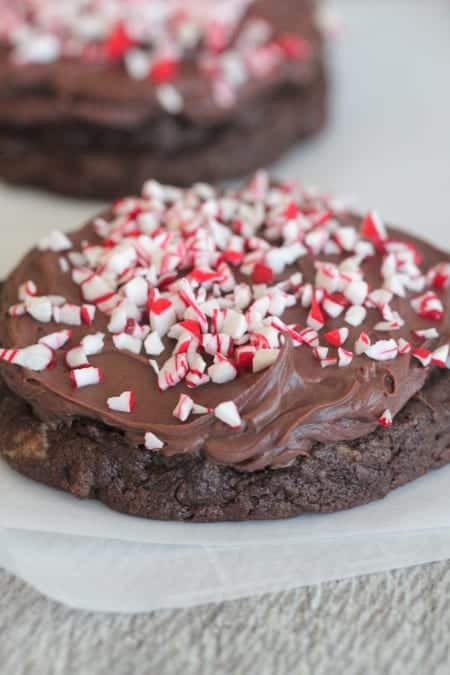 You’ll want to add this Peppermint Patty, chocolate lover’s dream cookie to your baking list. 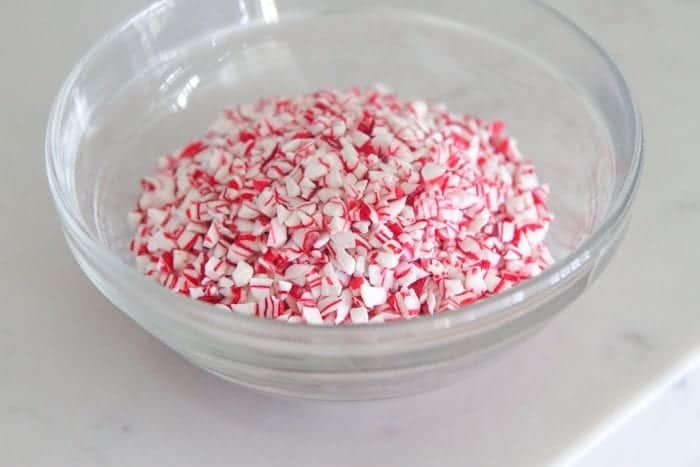 It’s simple to prepare and perfectly festive with chocolate and peppermint flavors. Enjoy! Be sure to follow Picky Palate on Instagram for sneak peeks of what’s coming to the blog! Always a pleasure partnering with Pillsbury today to bring you this gorgeous Christmas cookie! You’ll need some simple ingredients to get started. 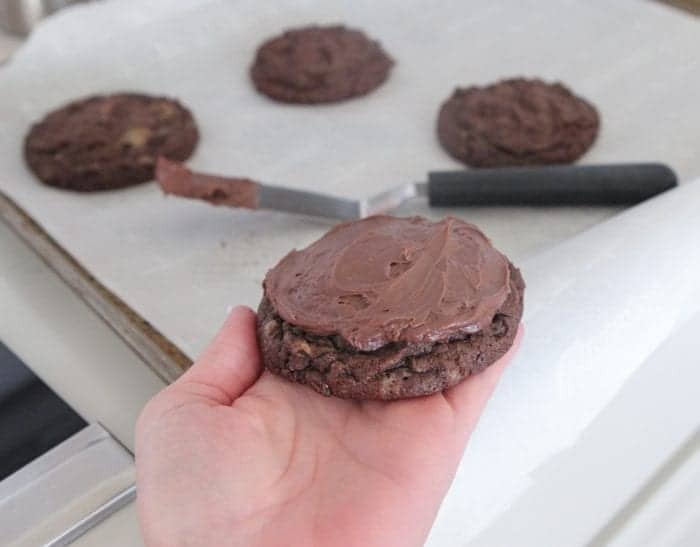 If you are short on time, use pre-made cookie dough and chocolate frosting as in this recipe. Trust me, no-one will even know. 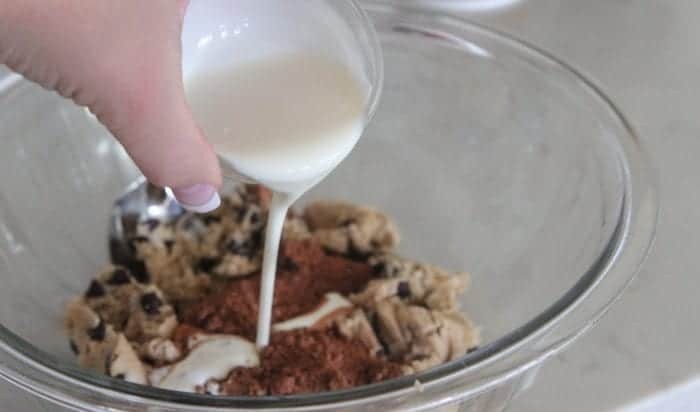 Place your cookie dough into a mixing bowl and crumble like so. Heavy whipping cream up next! Add a touch of flour to the bowl. 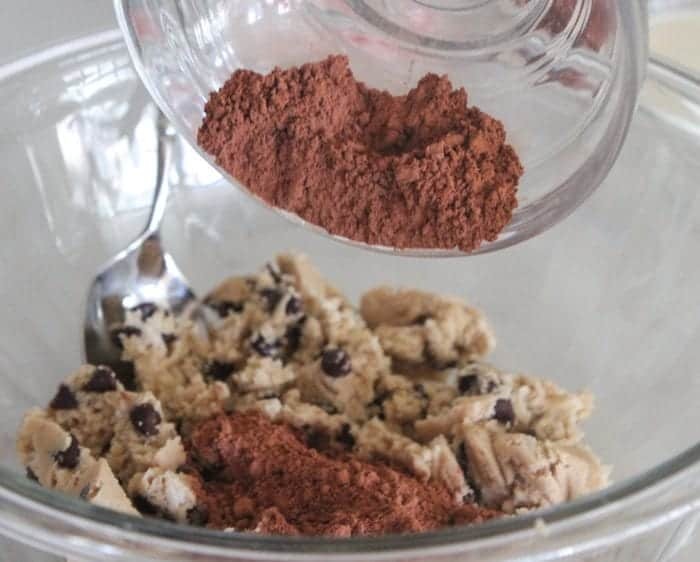 Give a good mix to combine ingredients. 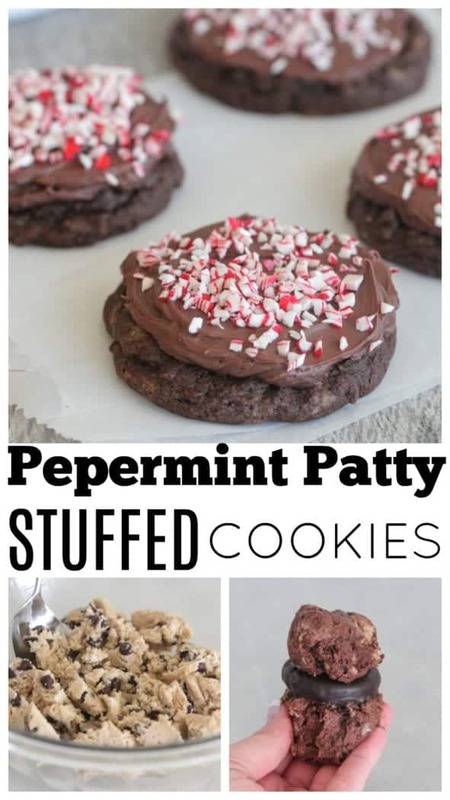 Wrap cookie dough around each peppermint patty and bake! Once completely cooled, frost with a light layer of chocolate frosting. How gorgeous and simple are these?! Perfect for your Christmas Cookie Exchanges! Enjoy friends. 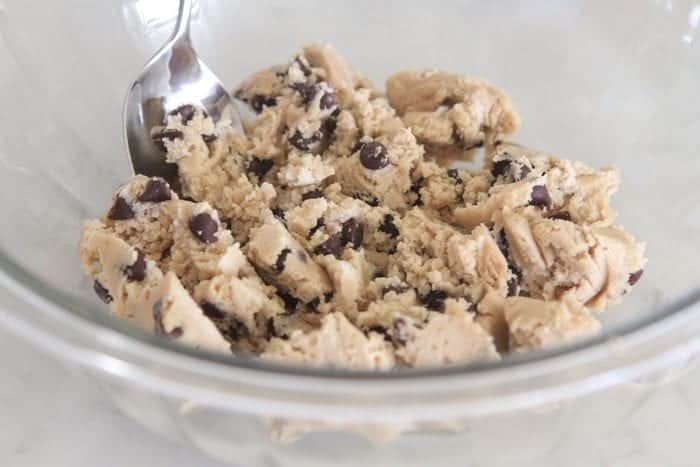 Preheat oven to 350 degrees F. and place cookie dough into a large bowl breaking up with a spoon. Add cocoa powder, flour and heavy cream, stirring to combine. 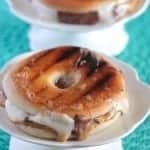 Scoop a heaping tablespoon of dough into your hands and place a peppermint patty on top. Scoop another tablespoon of dough on top of peppermint patty. 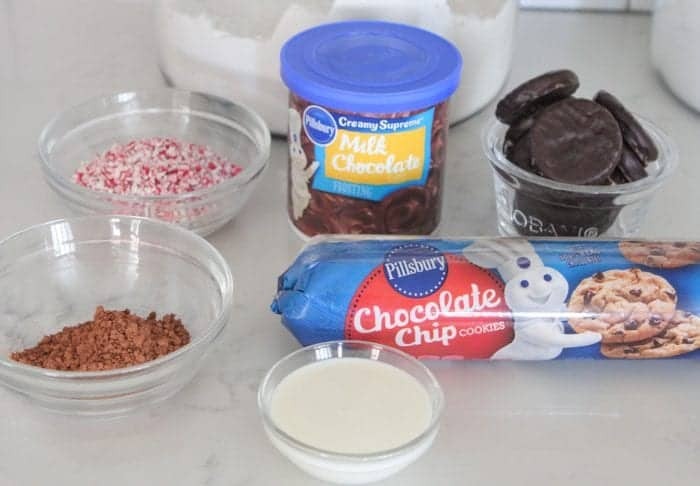 Form dough around peppermint patty so that dough is completely covering the chocolate. 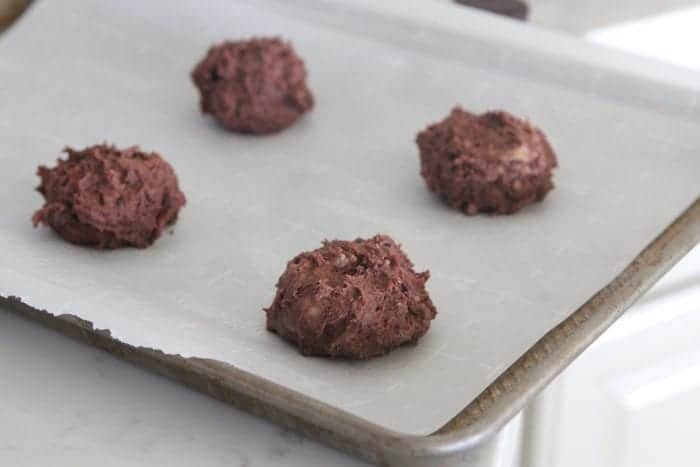 Place onto a baking sheet and bake for 13-15 minutes, or until baked through. Remove and let cool completely. 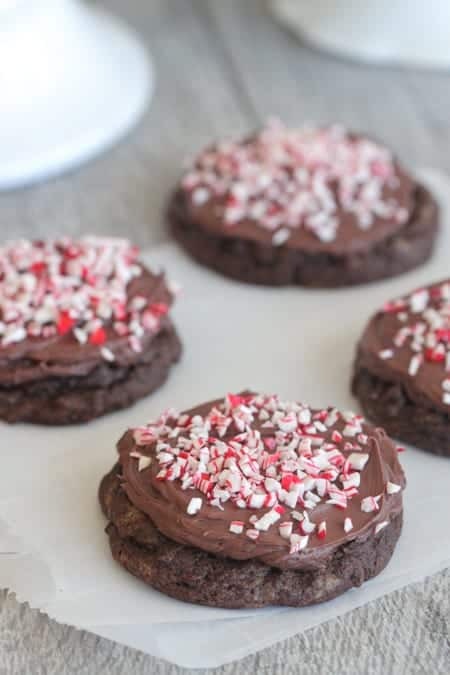 When cooled, spread a thin layer of frosting over tops of cookies then sprinkle with crushed peppermint candies. Disclaimer: This post is in partnership with Pillsbury. All thoughts and opinions are 100% my own. Thank you for supporting the brands that make Picky Palate possible. Such a pretty and festive cookie! 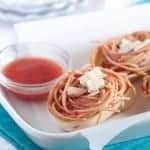 So fun, so easy, my boys would love these! These would be great for upcoming holiday cookie exchanges! 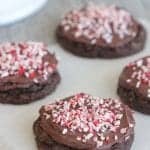 oh yeah- these are the ultimate in chocolate peppermint- amazing Jenny! these are so nice and easy and fun! I love peppermint patties!! These look awesome! So many reasons to love these cookies! 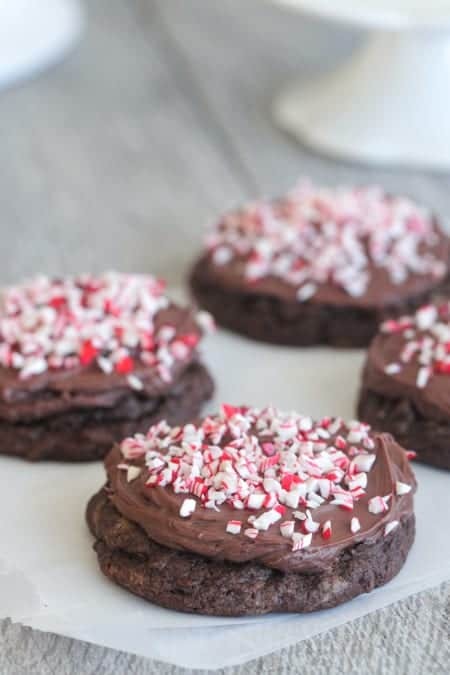 I can never resist a dessert that involves chocolate and peppermint. My husband would love his mind over these! These cookies look amazing! I love peppermint patties. 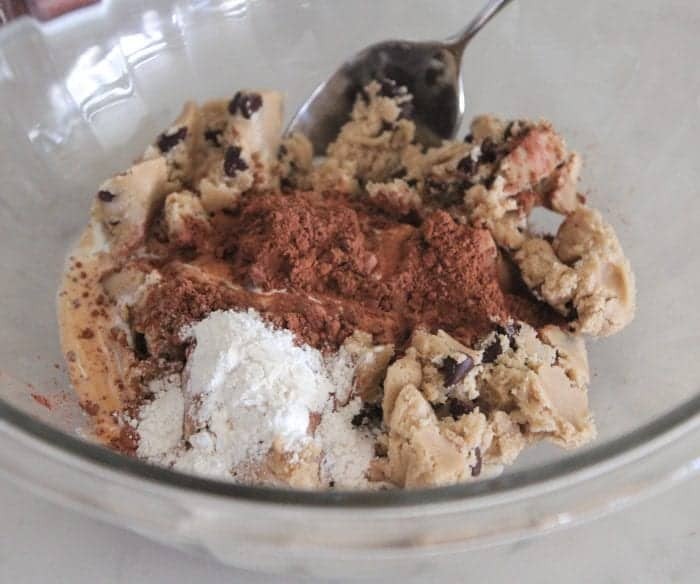 Never would have thought you use regular cookie dough as the base – yum!